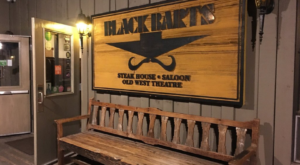 Finding out your favorite restaurant gained some kind of city or state-wide recognition is always an amazing feeling for both the loyal customer and restaurant owner. But national recognition? That’s much rarer and even more exhilarating! 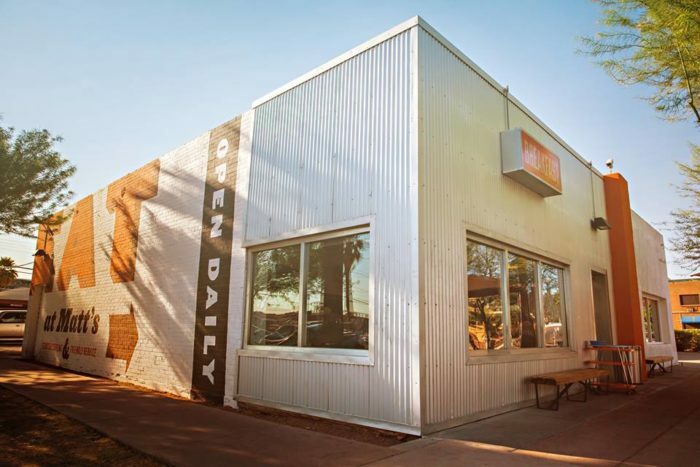 Here’s a look at 10 Arizona restaurants that received attention on national television! Let’s take a look. Feeling like a trip to the islands? 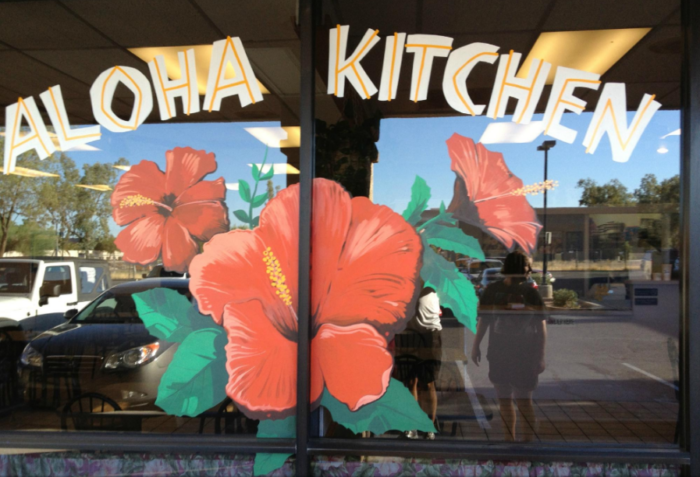 If the cost is keeping you away, you can still enjoy a taste of that delicious island food with a trip to Aloha Kitchen, which was featured in an episode of Diners, Drive-Ins, and Dives. 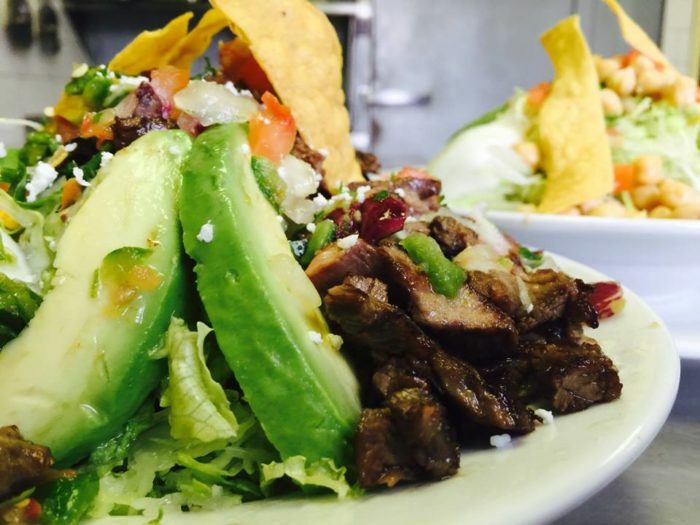 Mmm-mmm, carne seca and chimichangas are done right at this Tucson mainstay. 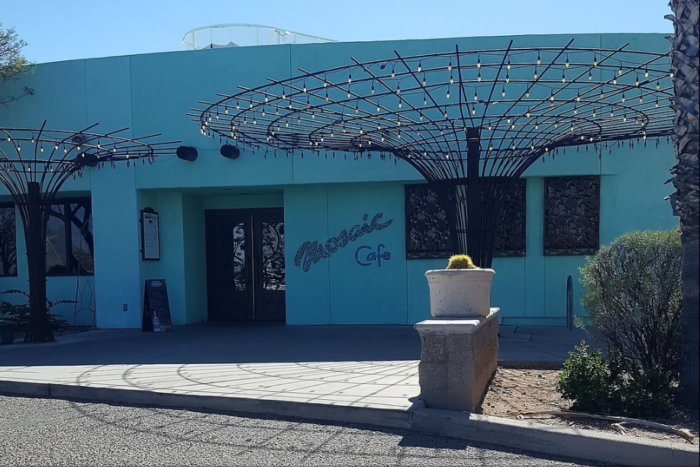 That’s probably why the host of Food Paradise featured this as one of several key Mexican restaurants in the Old Pueblo. 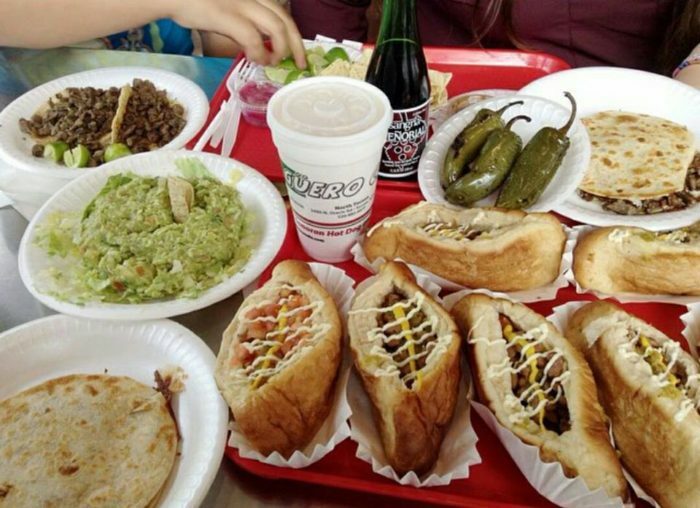 The Sonoran hot dog has humble beginnings that are actually rooted down in Hermosillo but Tucson likes to take credit for introducing this meal to Americans. 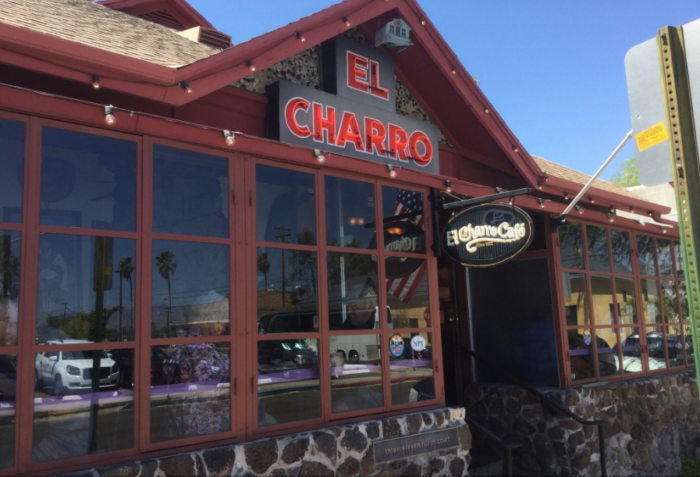 The establishment has been featured in several food shows, including Man v. Food and Food Wars. 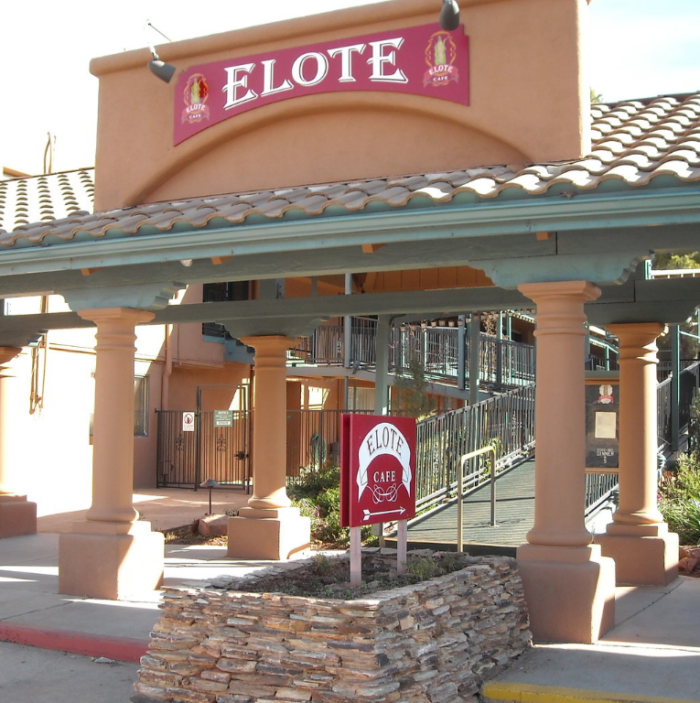 If you feel like eating a more upscale version of your typical Mexican dishes, then try Elote Cafe in Sedona. 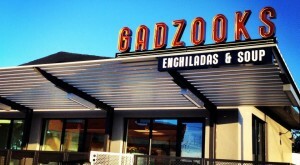 The restaurant was featured in the show Food Paradise. 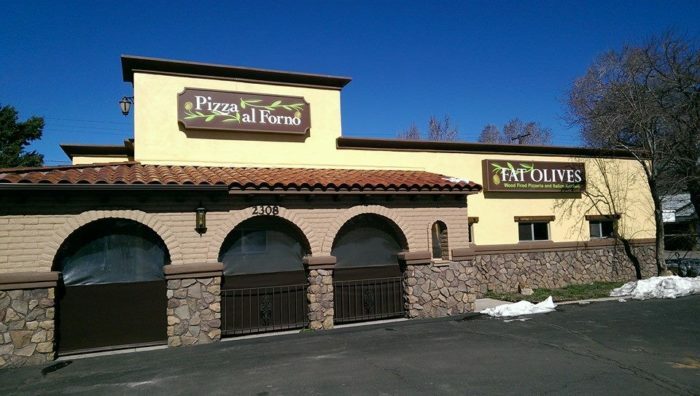 TV hosts need to visit more northern Arizona restaurants, but we’re glad the host of Diners, Drive-Ins, and Dives featured this Italian restaurant in an episode! 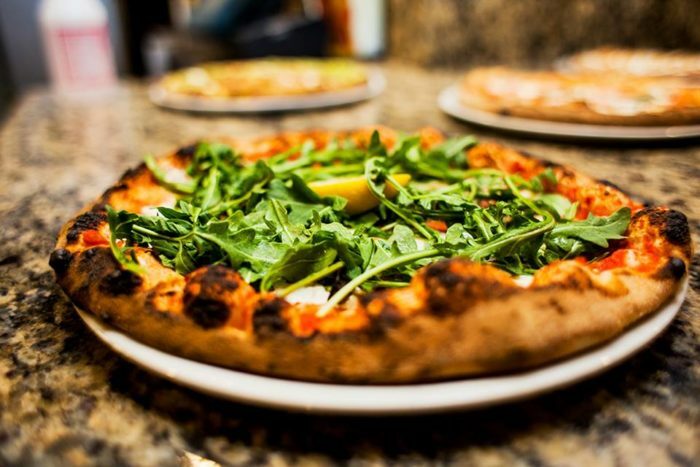 The pizzas here are simply delicious and quite inventive! If you’ve never had the opportunity to enjoy a German meal, you’re missing out! 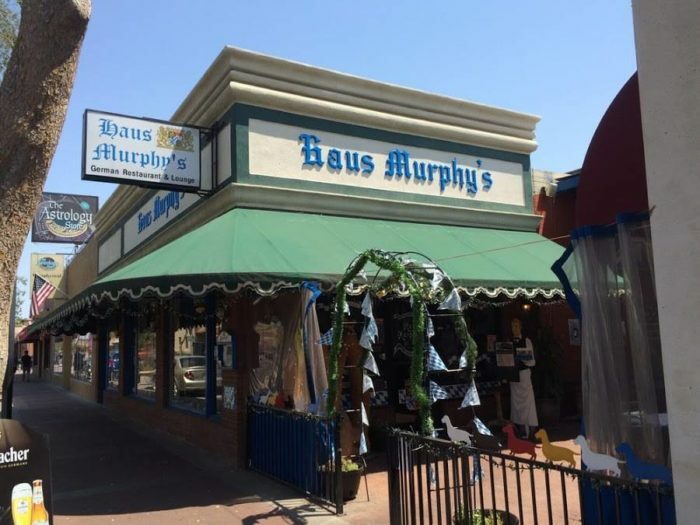 Make Haus Murphy’s your first stop. 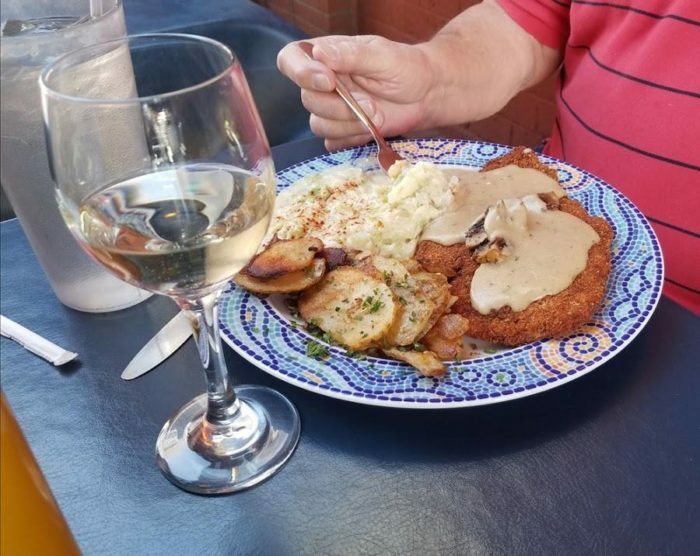 The restaurant was featured twice on Diners, Drive-Ins, and Dives, highlighting the schnitzel and sauerbraten. 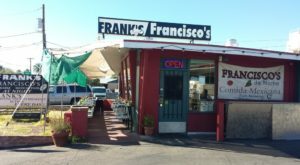 The favorite breakfast joint has one long wait on weekends, but you will love, love, love the relatively simple meals served here. 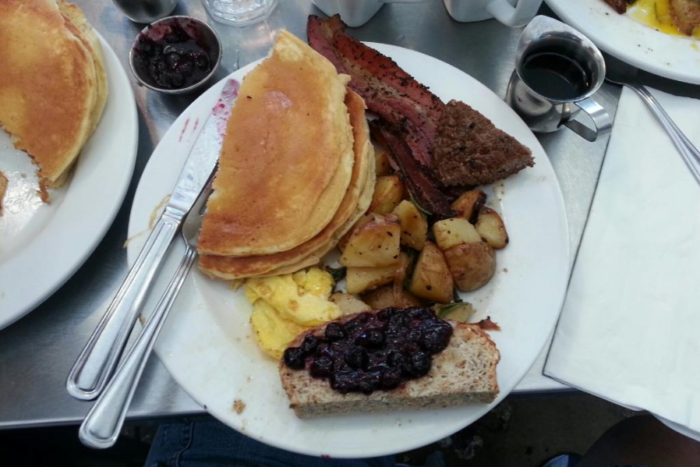 The bacon is thick cut with pepper, the eggs perfectly cooked, and the waffles have the perfect level of crispness. 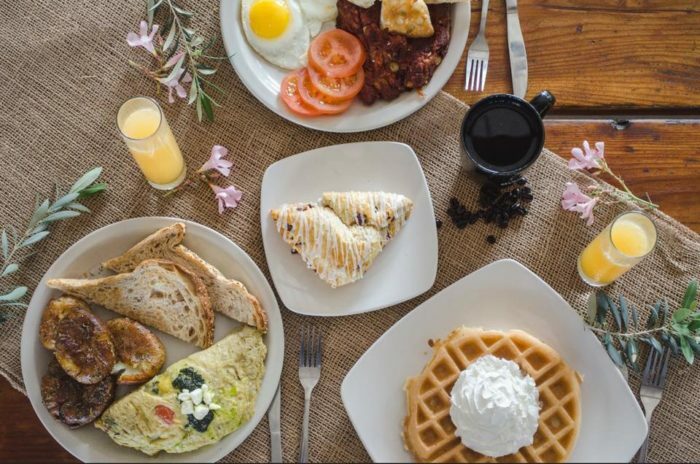 You might not expect an olive grove and mill to be featured on this list, but you can bet they serve some mighty delicious food! 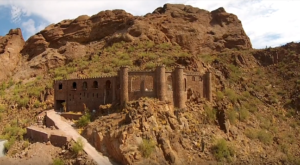 Queen Creek Olive Mill was featured in a hidden gems episode of Best Thing I Ever Ate, highlighting their exquisite kalamata sandwich. 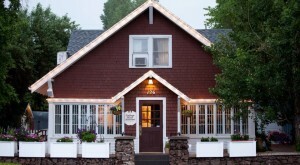 We also love the breakfast served here daily! 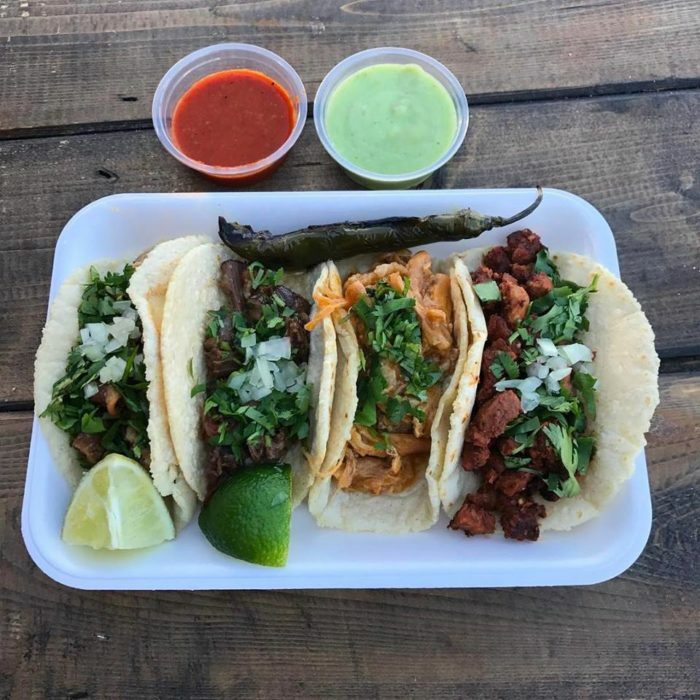 There are many contenders for the "best tacos in Arizona" award (we've featured several of our favorites here and here), but this little family-owned shop definitely deserves a spot at the top! 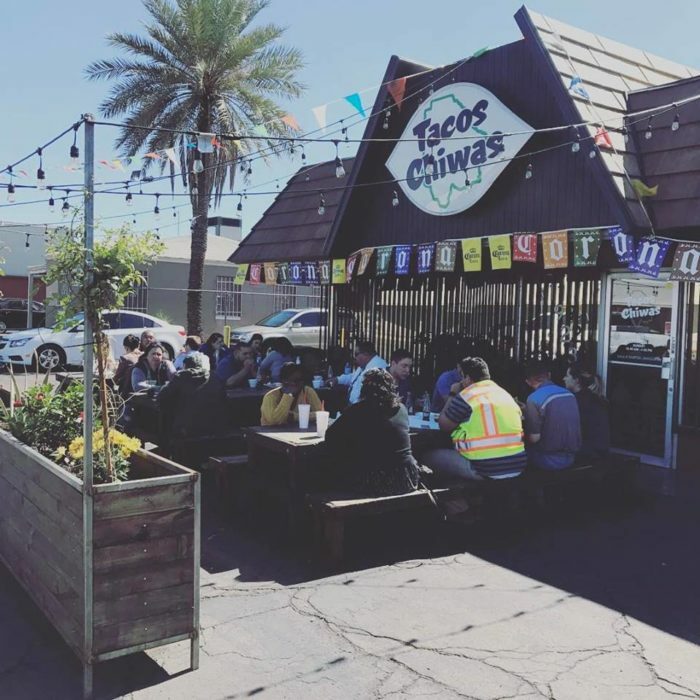 Tacos Chiwas' barbacoa tacos were featured in an episode of Diners, Drive-Ins, and Dives. 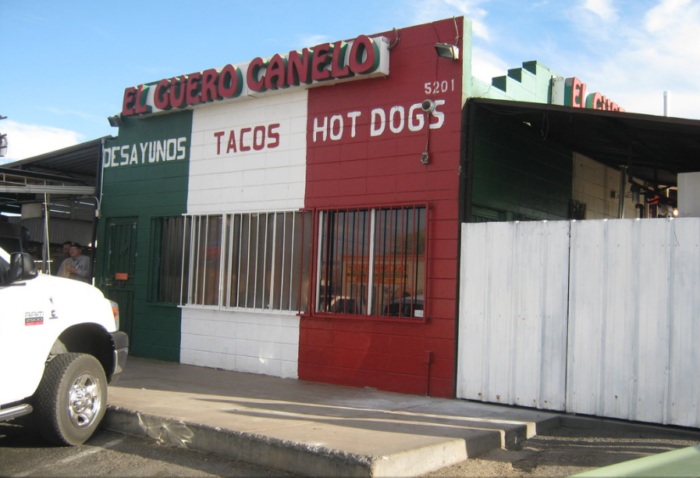 Stop by and eat a few tacos for lunch or a breakfast burrito before work! 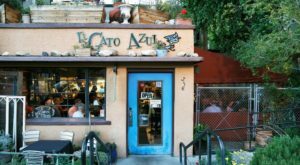 Want to try a plate of huevos rancheros with an Oaxacan twist and a mixture of different chiles? 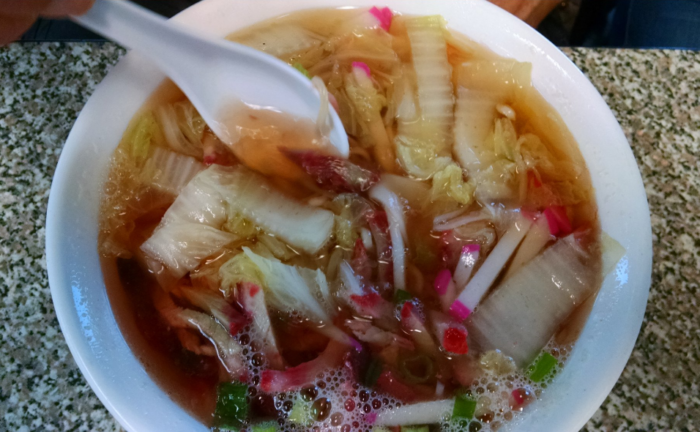 That’s just one of the dishes featured in Throwdown with Bobby Flay. 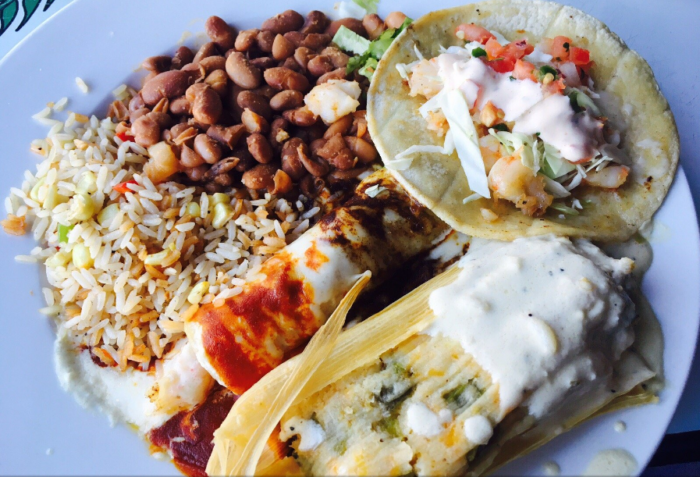 The tortillas here are handmade by Teresa herself, so we’re sure you’ll enjoy the dish! 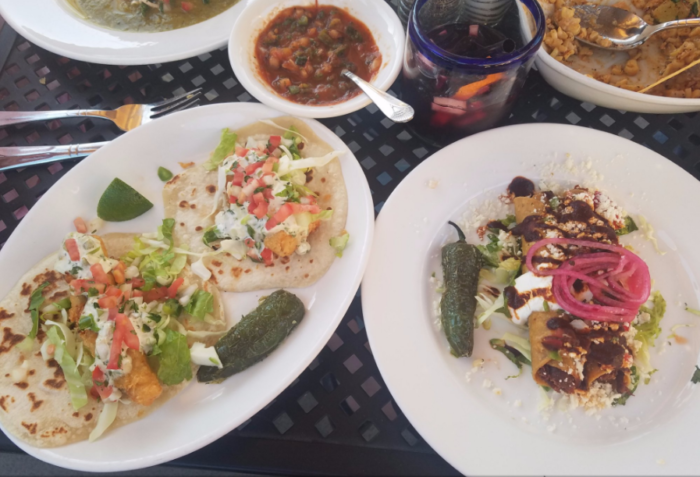 Looking for more delicious restaurants to dine at around Arizona? 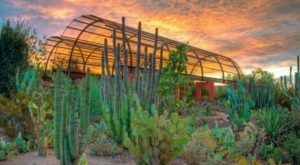 Read some of our suggestions in 9 Arizona Restaurants That Are So Much More Than Amazing Places To Eat. 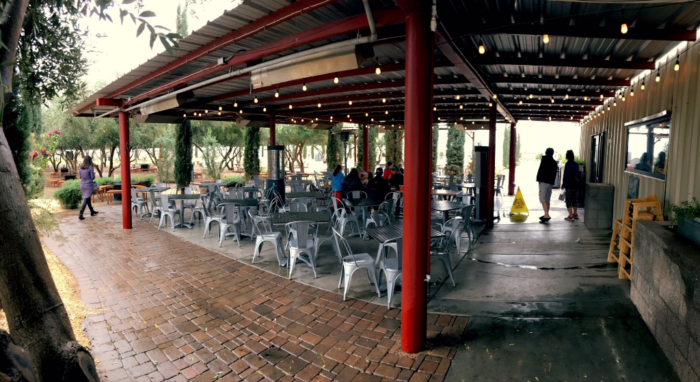 Here Are The 10 Most Highly Rated Restaurants In Arizona. They’re Amazing.